The government will no longer increase the level of National Insurance paid by the self-employed, just a week after announcing plans to do so in the 2017 Spring Budget. Chancellor Philip Hammond had proposed increasing Class 4 National Insurance contributions by 2% over two years, starting in 2018, to bring them closer to the rates paid by employees. This, however, broke a Conservative manifesto pledge not to raise income tax, VAT or National Insurance over this Parliament. National Insurance is a tax on income, which is used to pay for and entitle you to a variety of benefits, including the state pension. Self-employed and employed people pay National Insurance at different rates. Employees of companies currently pay 12% on income between £8,060 and £43,000, and 2% on any income above £43,000. It works differently for the self-employed. They pay a flat rate of ‘Class 2’ National Insurance contributions and then a lower percentage of ‘Class 4’ contributions – 9% of taxable profits between £8,060 and £43,000, and 2% on anything more. The graphic below shows what impact this could have on the amount of tax the self-employed paid. 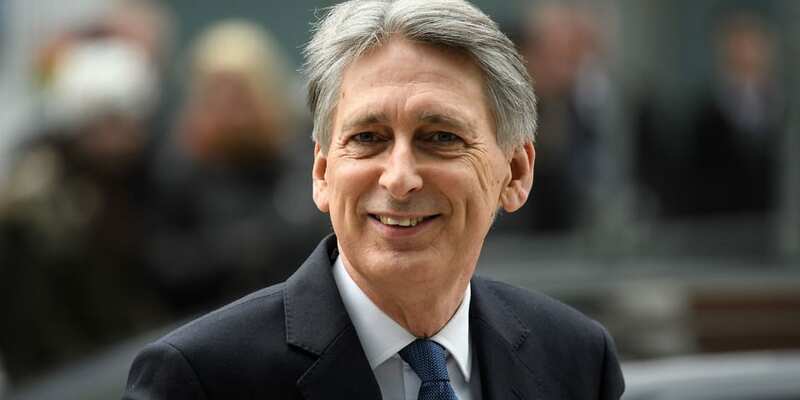 Today, however, the Chancellor walked back his plans to increase the tax, following outcry that it broke the Conservative party manifesto promise of not increasing income tax, National Insurance or VAT in this Parliament (until 2020). Initially, Mr Hammond had argued that he had not broken this pledge, as the Conservatives had only committed not to increase Class 1 contributions – the rate that employees pay. In a letter to MPs, the BBC reports that Mr Hammond said: ‘It is very important both to me and to the prime minister that we are compliant not just with the letter, but also the spirit of the commitments that were made. Is anything changing to National Insurance? Will other personal tax increases get cancelled? The National Insurance hike wasn’t the only tax increase proposed in the Budget. The Chancellor will lower the amount of dividends that can be earned tax-free from £5,000 to £2,000 from April 2018, pushing more people to pay tax on any dividend income they earn. Find out how to beat this cut to the dividend income tax allowance in our guide. Tax rates - what do you pay?